There are certain things that can remind you of home. 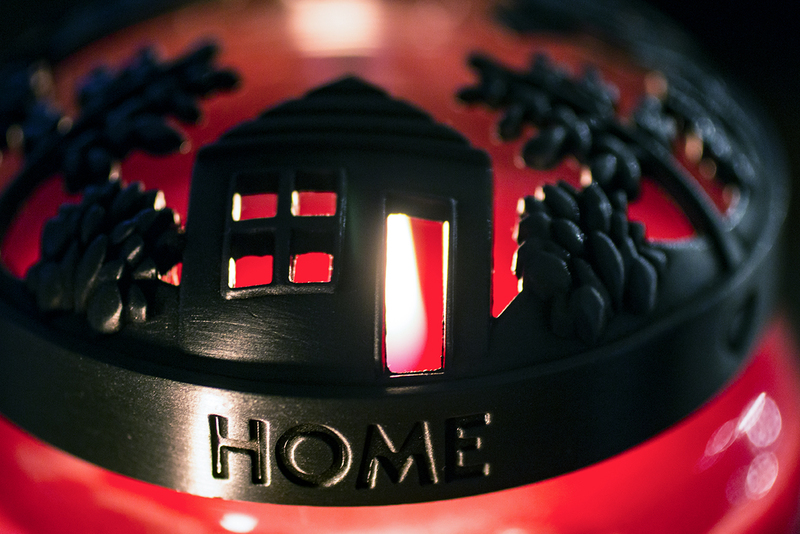 The smell of a warm candle, of someone cooking, and the laughter of family can bring it all together. Loved this. Many truths come wrapped in small packages. Have a great day. Simply put but, oh so, true!